Love the M3 E92, but can't drive it? Take it to rFactor then! 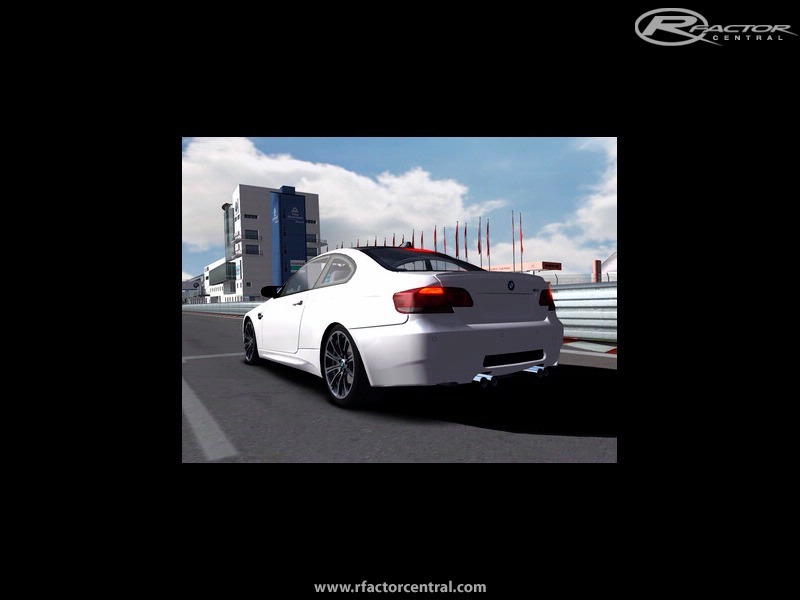 This BMW M3 E92 was converted from BMW's very own game "BMW M3 Challenge" to rFactor. The cars physics and sounds, as well as interior and exterior is the same as in the M3 Challenge game. Download it and read the ReadMe for Installation. Please, someone post a link for download! Anyone has a backup of this car? This mod is just awesome, perfect car; perfect for drifting! Why this M3 doesn't have limited slip diff? Where did you see one burning wheel on M3? Anon please contact me regarding this great mod !! thanks for the links!Let's hope they will work properly!